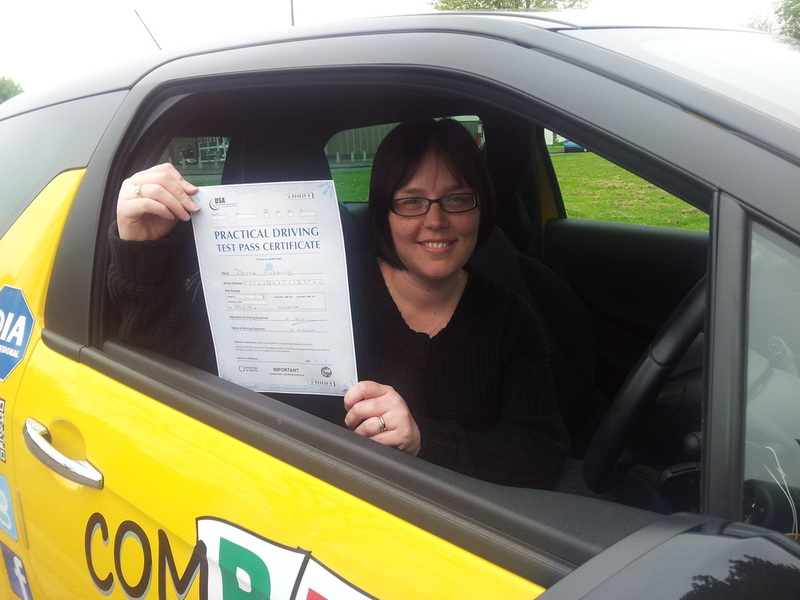 As well as training learners to drive safely for life, we also help more experienced drivers improve your skills. We help you to reduce insurance premiums with advanced accident avoidance and defensive driving techniques. Read on below for an overview of the training we provide and geographical areas we cover. Never used 5th or 6th gear? 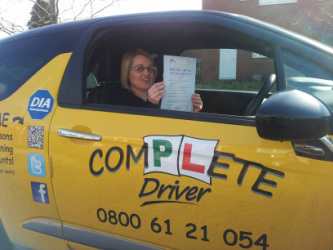 "Thank you so much Ray for helping me to pass my test (FIRST TIME!) Not only are you a great instructor but a good friend. I wish you all the best and have no problem telling people to use you. 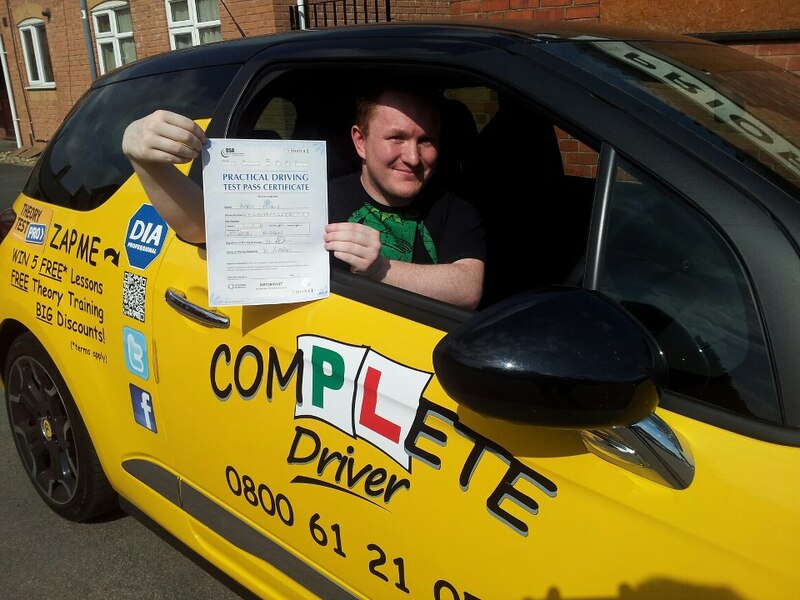 Andy"
"Thank you Ray for teaching me to drive. You are the best!" "Thank you for putting up with my Kevin and Perry moments. Without you I would never have done it! Today was NOT a Disaster!"